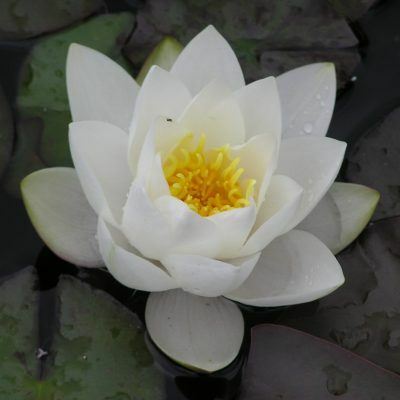 Browse our extensive selection of beautiful water lilies. 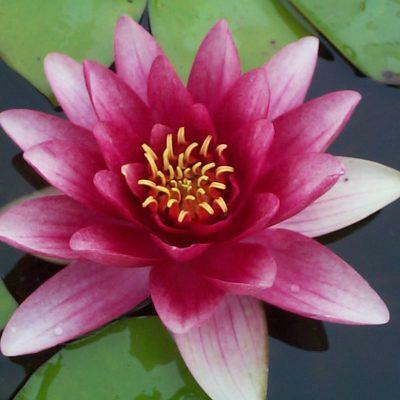 We have a wide range of colours; red; pink; white and yellow, and sizes; pygmy, small, medium and large to suit all tastes and pool size. 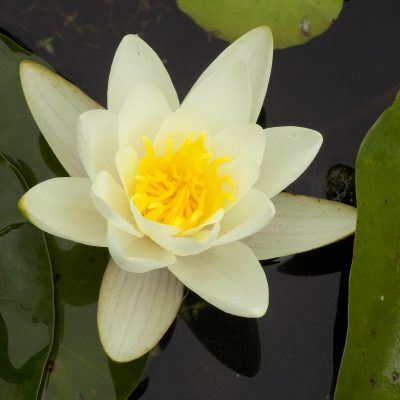 Happy healthy ponds have half their surface covered by leaves during the summer months. 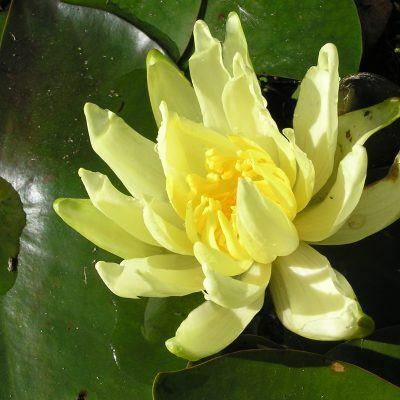 This helps to control blanket weed and lilies are a great way to get cover fast and attractively. 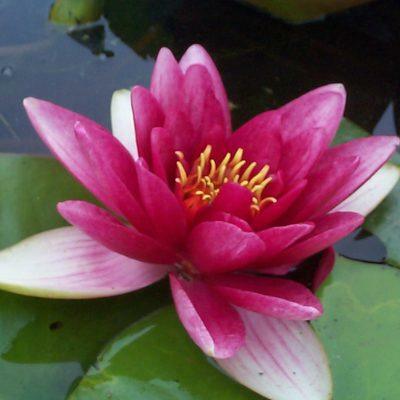 Wildlife such as pond snails, fish, frogs and newts also love the shelter and safety provided by lily leaves. 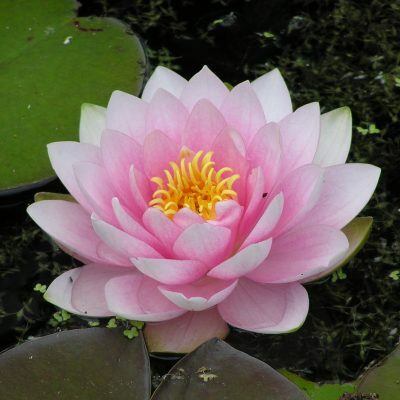 The number of waterlilies you’ll need for your pool depends on the size of both the pool and the lilies. 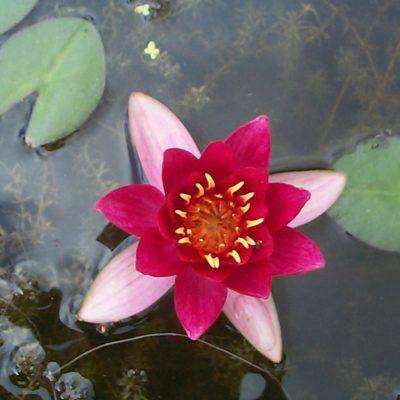 A pygmy lily will thrive in just 1/2 m² of water surface area at 15-25cms deep and large lilies will spread across 2m² of water surface and can be planted 45-65cms deep. 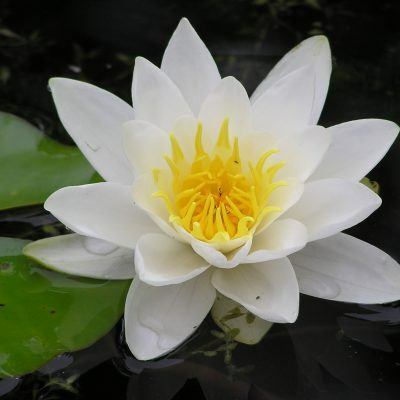 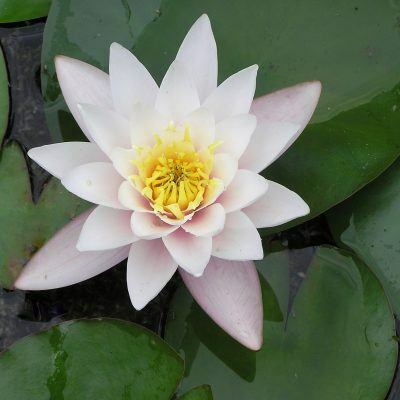 Visit our plant care page on water lilies for detailed information on all our lily sizes to help you choose the perfect combination for your pond.